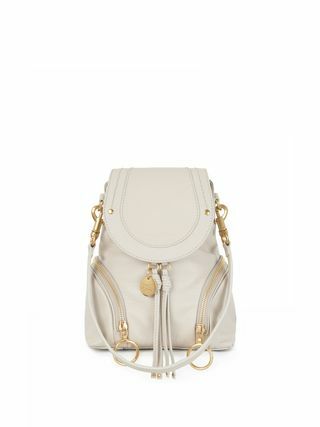 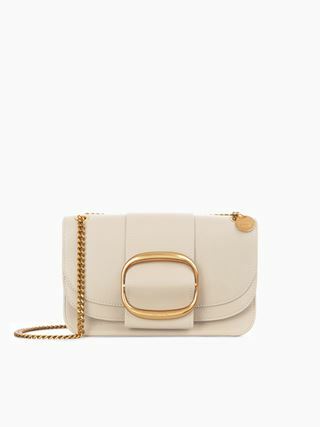 Small Joan cross-body bag in small grain calfskin with double straps. 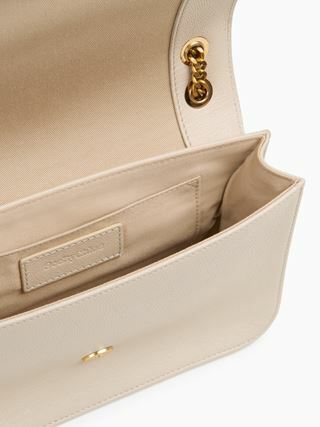 The roomy inside compartment and front pouch make this an elegant day bag. 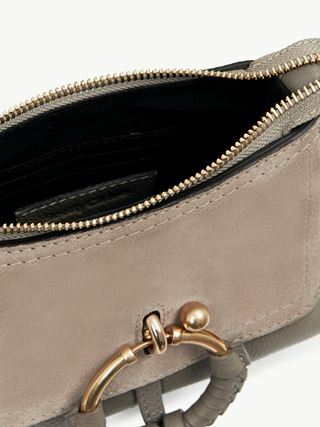 A large feminine braided O-ring features a key chain and the signature See by Chloé medal.